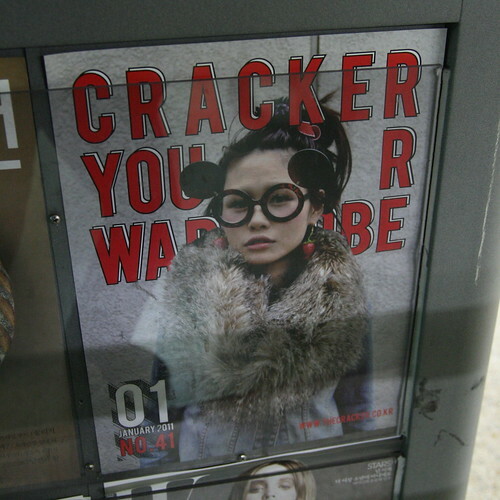 Paul Ajosshi: Cracker Your Wardrobe! After all, everyone wants to look like a cracker, don't they? I'd rather cracker my wardrobe than bravo my life. Roboseyo, I salute you and your contribution to fashion.